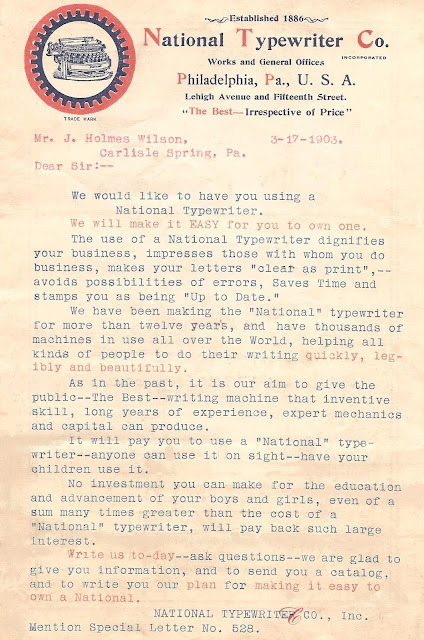 A few months ago I acquired a Royal Standard 1 typewriter and tucked inside the package was a brochure for the National typewriter. I have since passed the brochure on to Richard Polt in Cincinnati, as he has a National, which can be seen here. 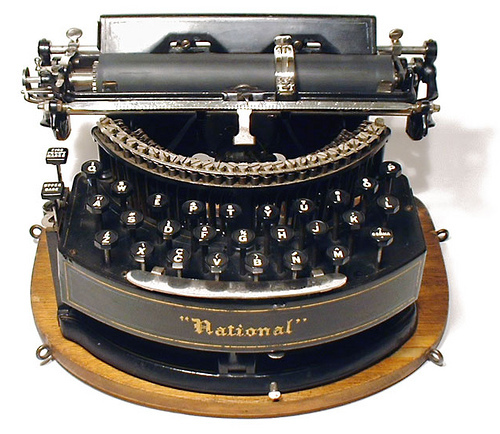 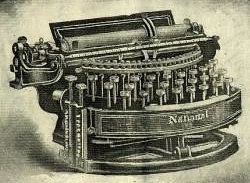 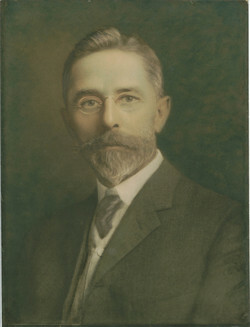 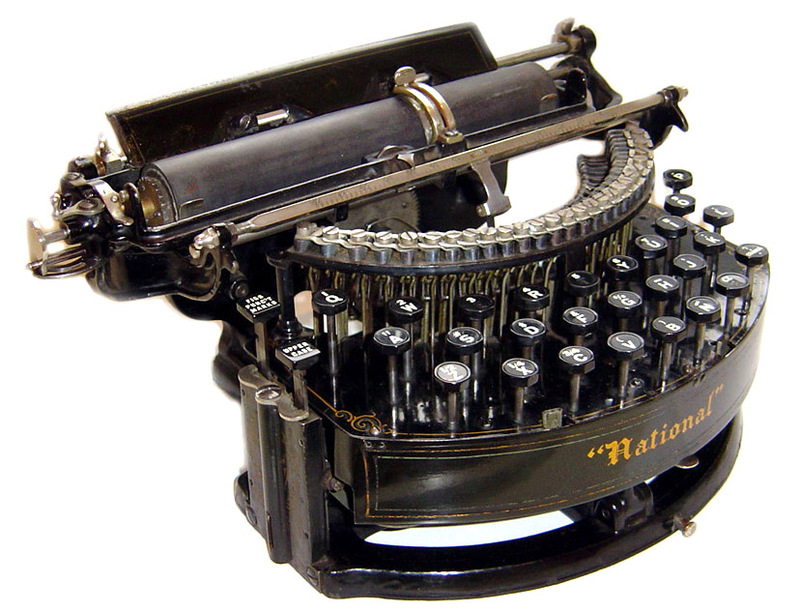 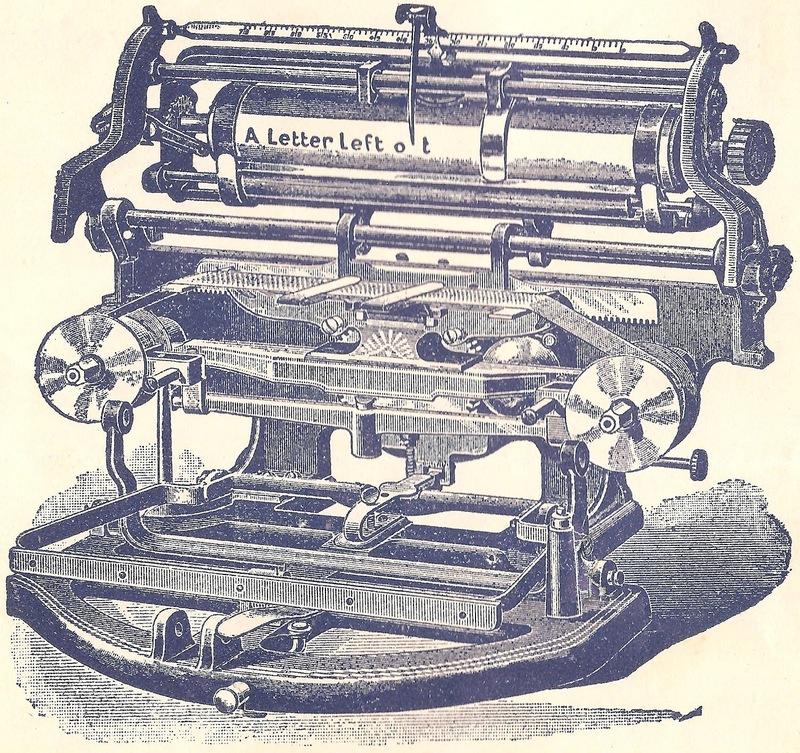 The National, designed in 1885 by Franz Xaver Wagner for Henry Harmon Unz and Stephen Terhune Smith Snr, was first produced by the National Typewriter Company of Philadelphia (established 1886) in 1889, after modifications from Unz. 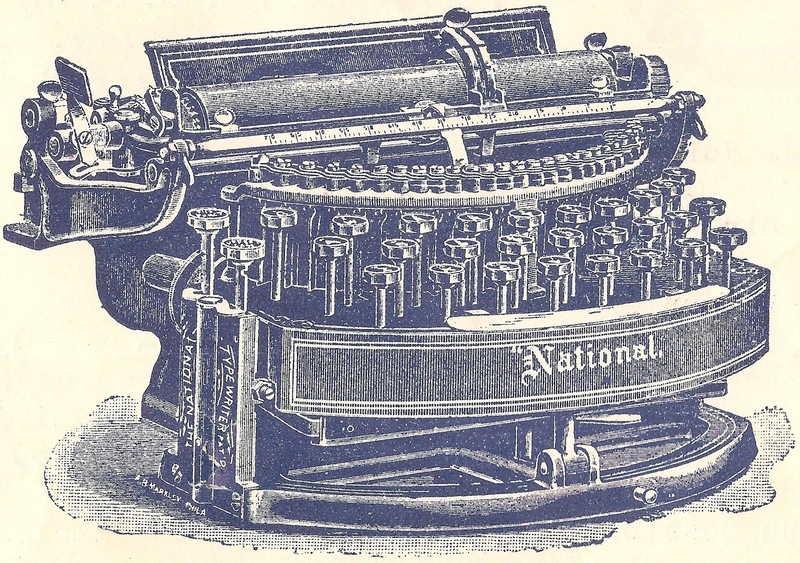 My post looking at the Wagner-Unz-Smith connection is here. 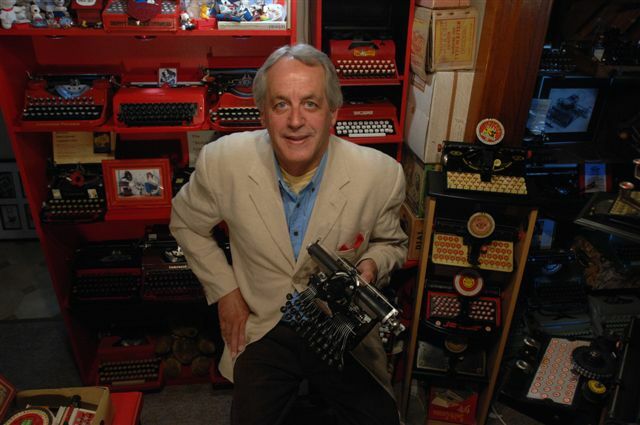 That is one very nice and interesting typewriter. 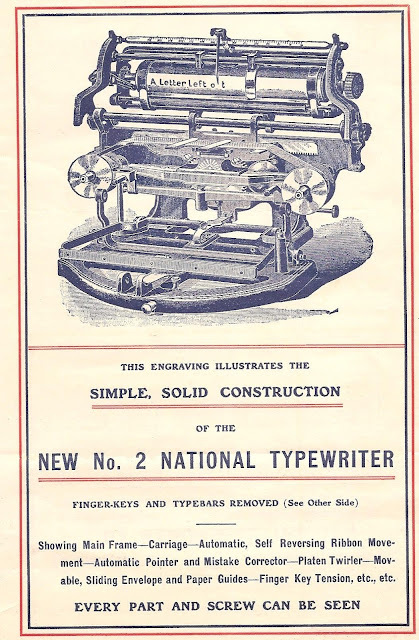 It is great to have the brochure and in such good condition. 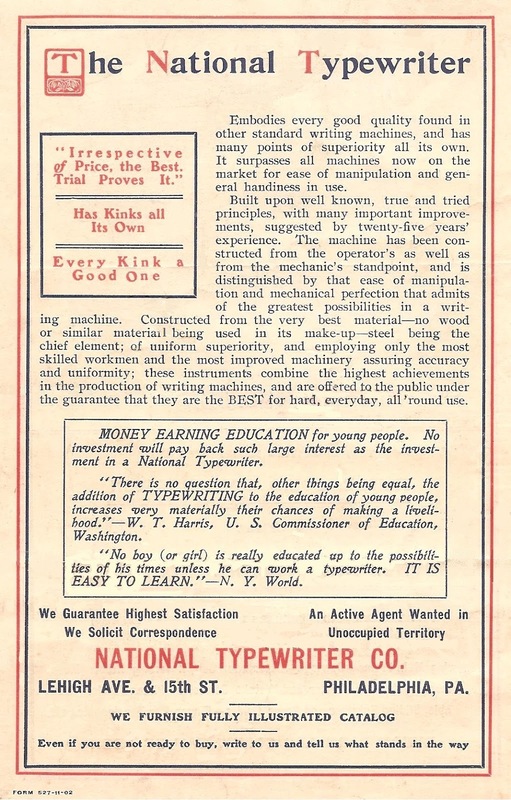 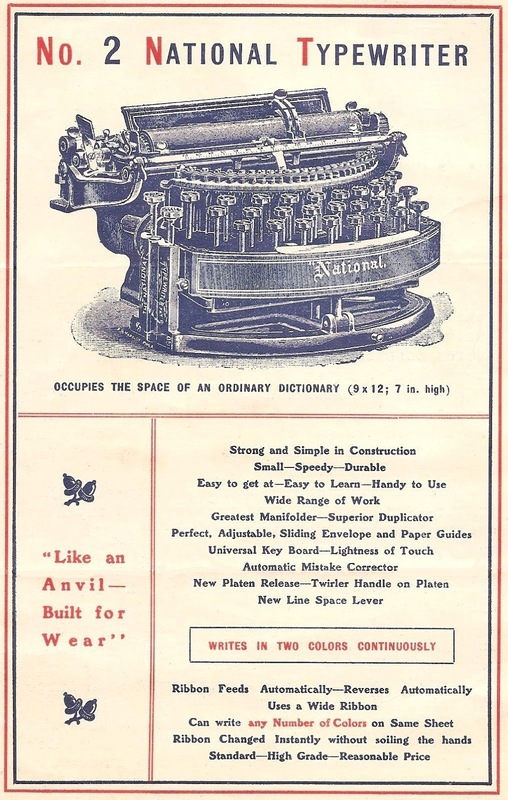 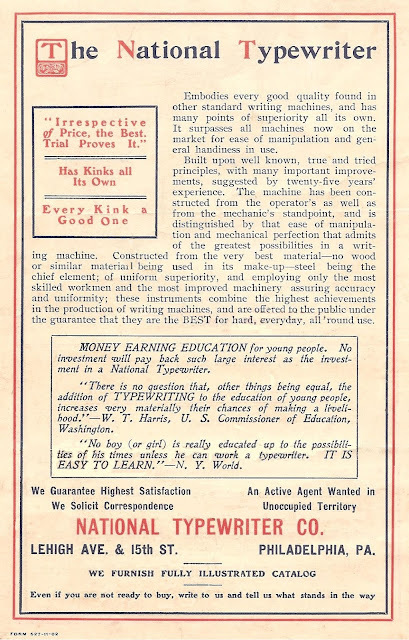 Great typewriter, great brochure -- and thank you!